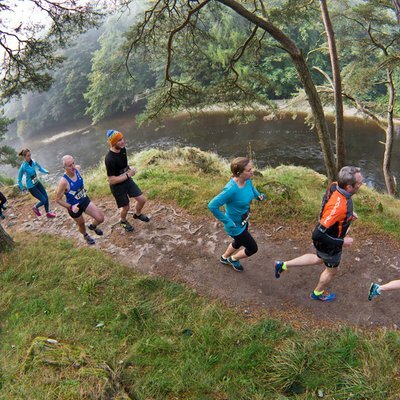 Run and Become are helping to support the Tweed Valley Trail Run, a beautiful off-road run through a stunning natural environment – with an awesome twist in the tale! 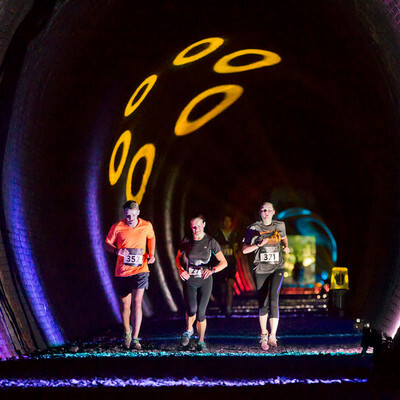 From autumnal beauty to underground awesomeness – there's no other event like it. Starts and finishes in Peebles, Scottish Borders (23 miles south of Edinburgh). 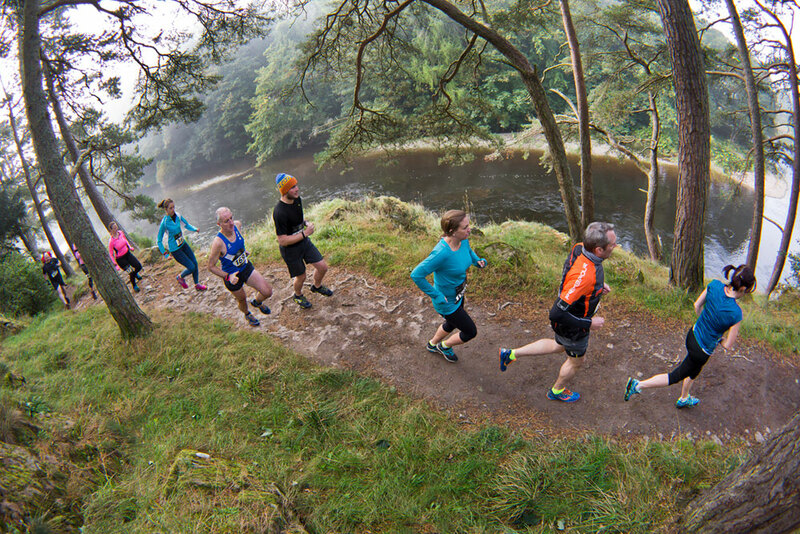 You run alongside the famous River Tweed, and surrounding trails. All off road with a choice of three distances: approximately 10k and 20k, plus a new 4k open to all ages. 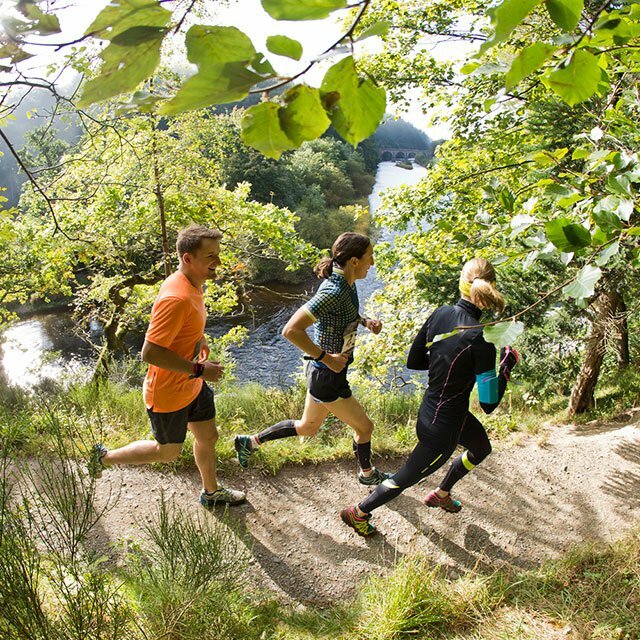 Trails are suitable for seasoned runners or first-time trail runners. 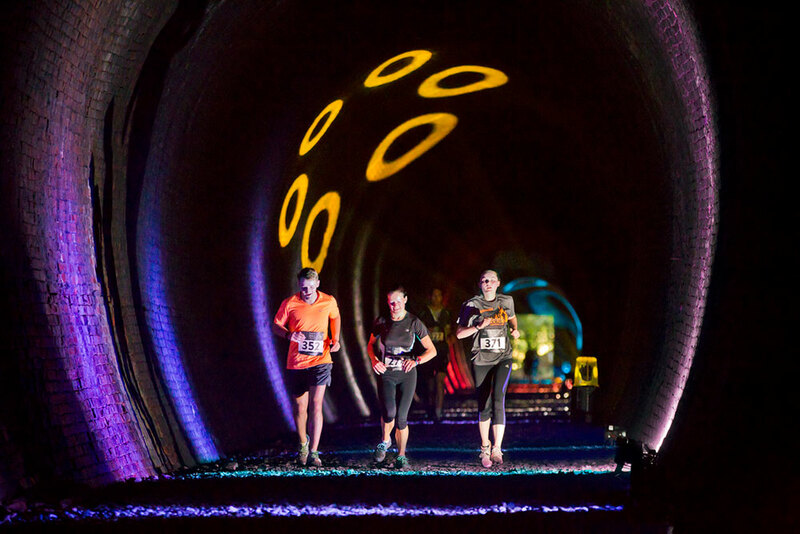 If you'd like to do a run well away from the urban environment, but still want the fun of taking part in a top quality organized event with lots of like-minded people, this is for you, especially if you want to try something innovative and new. Full event details at tunneltrailrun.com.